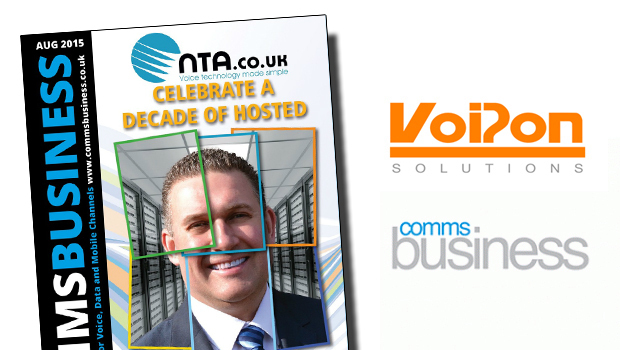 VoIPon Solutions has been featured in the August 2015 issue of Comms Business Magazine. 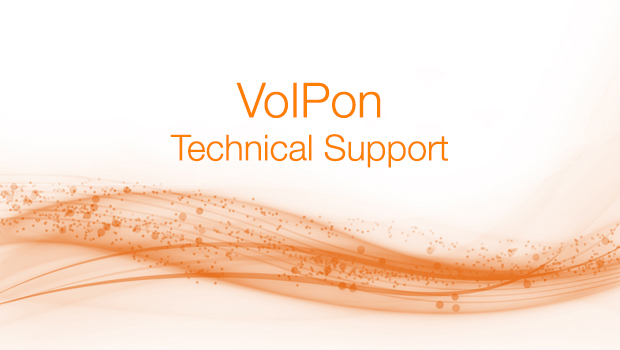 Alexis Argent, Founder and Director of VoIPon Solutions, discusses which telephony format will prevail, Microsoft Lync and hybrid PBX solutions. 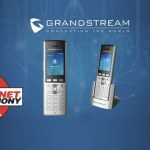 Will any one model or format for telephony really prevail? I don’t believe this will happen because customers will always have different needs and requirements. 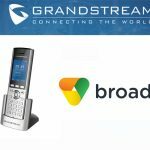 This market changes very frequently, so new ideas and developments within unified communications will continue to progress. We may find that a certain model, like Lync (soon to be Skype for Business), or a certain format like hosted, cloud or on-premises appliances could be a leader for some time. Because the advancements are happening at a reasonably fast pace, it makes it difficult for any one model or format to prevail. It is important that those who see themselves as the forerunners in this market ensure they work cross-platform and balance interoperability between the manufacturers to deliver a simple solution. But who’s to say what’s next? We have already moved from software on servers with cards to appliances, and onward to cloud platforms. I think there is no question that Microsoft Lync will have a huge part to play in the short term because it is such a trusted brand. 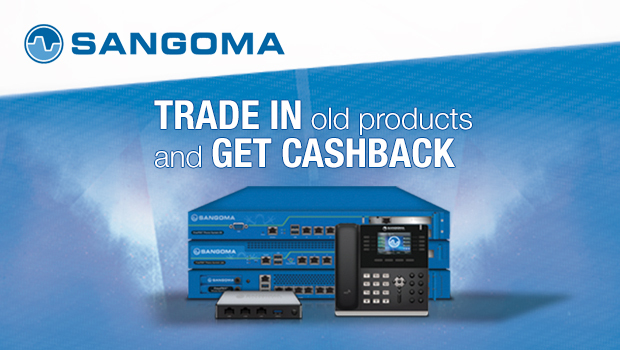 We sell a variety of VoIP phones that are Lync based, with manufacturers such as Polycom ensuring models like the VVX 500 and VVX 600 are Lync compatible. 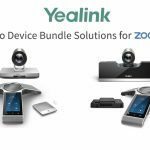 We are also seeing Yealink making sure their models like the T48G are fully functioning with Lync / Skype for Business. I feel very much that no single platform will ultimately prevail. One will lead until something new arises. At this point in time, I can only see Cloud or Hosted solutions providing a reasonably long term solution to the masses. Most companies don’t want server rooms and appliances clogging up high-cost space or the expense of hiring costly IT Technicians to ensure everything works smoothly. The Cloud/Hosted solutions offer something different. Is Microsoft Lync really grabbing telephony and UC market share? Microsoft Lync now seems to be grabbing the market share as well as the headlines. The Microsoft brand is trusted as a business solution by the majority of company Directors, which gives Lync an advantage over a lot of its competition. Microsoft’s focus on UC has also helped to educate people, especially considering their popularity with larger companies. Can we look forward to a hybrid PBX solutions model where every customer application is objectively assessed on its merit for the best solution that fits the user? The facility for this is already there with Asterisk, but you do generally have to do this yourself. 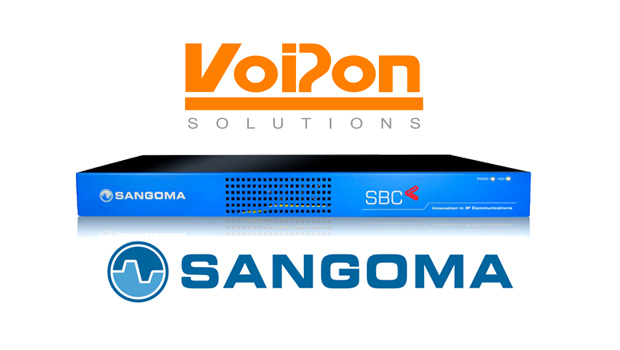 Other IP PBX models are already arriving with more options straight out of the box, like Sangoma FreePBX, which offers a huge array of free features plus many additional add-ons. 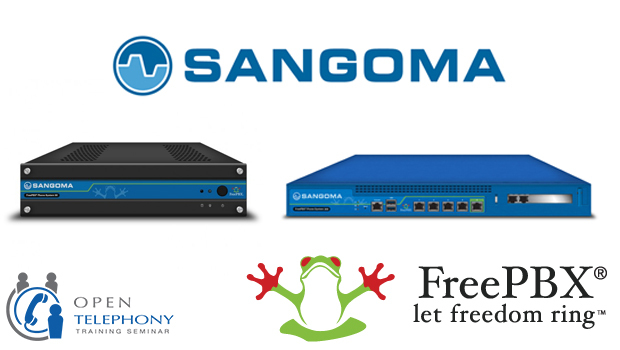 At its core, Sangoma FreePBX is an open source web-based graphical user and configuration file writer that empowers companies that use Asterisk PBX software to save time. 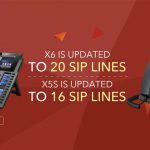 This makes writing your own dial plans and configuration files much easier and enables you to focus on other aspects of setup of your VoIP communications system. 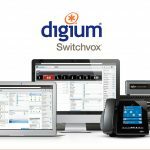 I believe that cloud based services offer a tick-box solution to customise your PBX, through specific additions that ultimately lead to a telephony system that solely does what the customer requires it to do.